Applications are invited from suitably qualified persons not less than 18 years of age on 31stMay 2016 for inclusion on panels from which offers of employment may be made for the following posts for the 2016 Bathing Season. 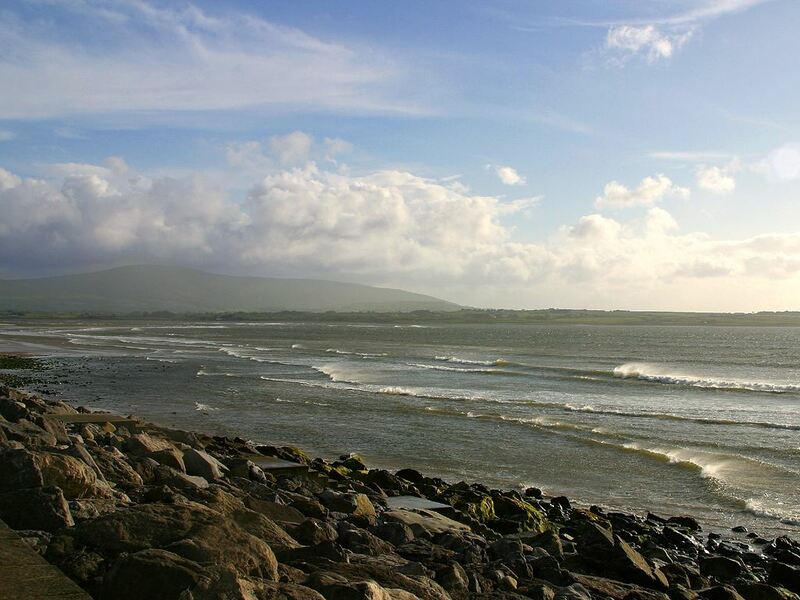 Please note that applicants must attend aPool Test & Interview for the Beach Lifeguard which will be held in the Sports Complex, Cleveragh, Sligo, on Friday 25thMarch, 2016 commencing at 9.30 a.m.
A Certificate in Occupational First Aid would be desirable for this position. Relevant experience in a similar role would be an advantage. It is intended that interviews for this position will be held early in April, 2016. The Garda Vetting process will be carried out in respect of all applicants and the Garda Vetting Form must be completed by every candidate and must accompany every application. Completed application form, completed Garda Vetting Form and Original Certificates must be marked Private & Confidential and returned to the Human Resources Section, Sligo County Council, County Hall, Riverside, Sligo, not later than Thursday 3rd March 2016. Sligo County Council is an equal opportunities employer. 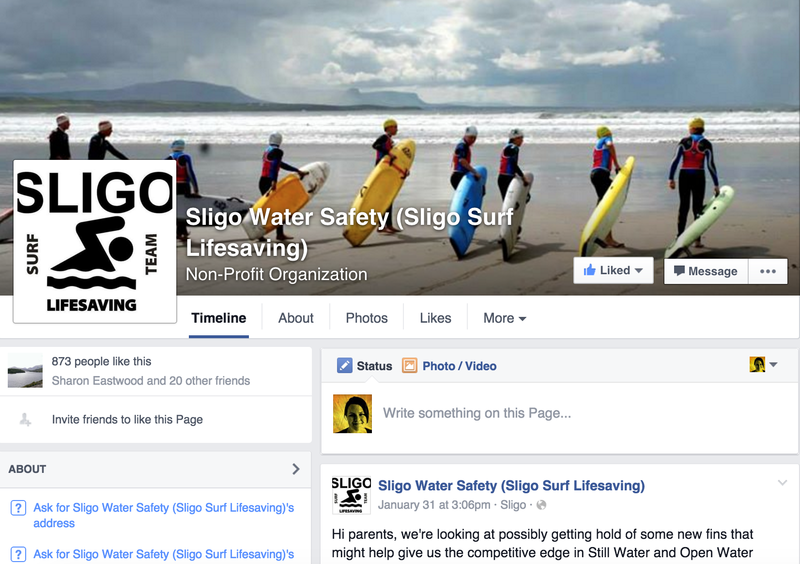 Don’t forget to ‘like’ us on our Facebook page https://www.facebook.com/IWSSligo/ for all the latest news from Sligo Surf Lifesaving Club. You can look at our page even if you don’t have a Facebook account.